It has been a very long time since I last read this book. I can't remember if I read it since becoming an adult. As I read it aloud to Elizabeth I remembered Mum reading bits of it to me and the image I had of Anne's meeting with Royal Gardner was much more dramatic and damsel-in-distress/knight-in-shining-armour than it seemed this time. I very much enjoyed the story of Anne's years at Redmond, but found it interesting how little there was about her actual school work. 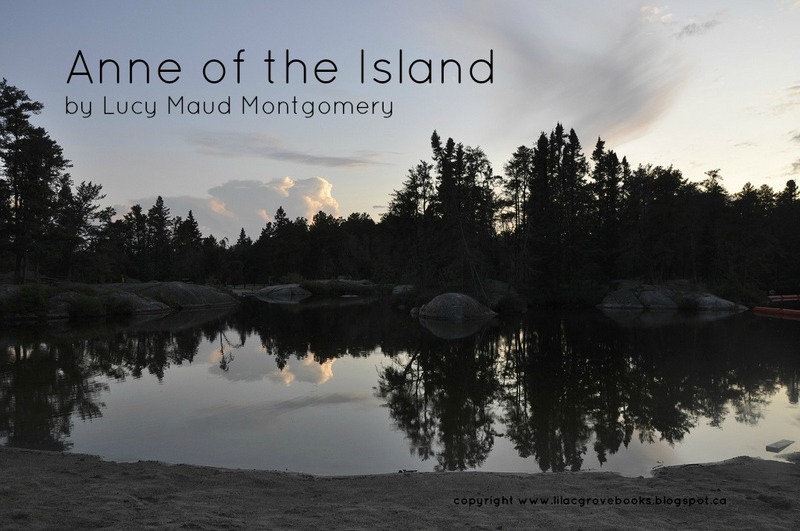 It seemed that Lucy Maud Montgomery intentionally omited all mention of her classwork, and focused instead on her living arrangements and social life. I have a special interest in historical curriculum and would have loved to have seen more mention of the books Anne was studying. 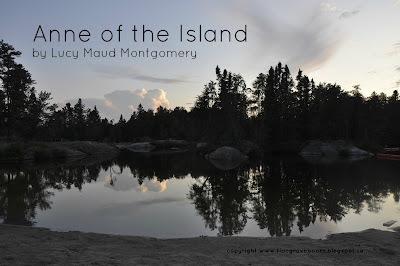 What she does do well, is what she always does well; Lucy Maud Montgomery describes the interactions of the girls at Patty's Place so well that it takes me back to my own days of the comradery and cosiness of the big house on Johnson St. with all my housemates. There is a stop-and-go hesitancy to the rhythm of the story at times as Anne moves from Kingsport to Avonlea over and over and with the visits to Echo Lodge and Bollingsbrook and her teaching stint one summer. Those bits, although lovely somewhat interrupted the flow of the story. 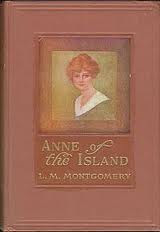 I did love that Lucy Maud Montgomery was able to draw so much of the past in and wrap a few things up in nice little bows: Anne recieving her mother's letters, the death of Aunt Josephine, the weddings of Diana, and Jane, and of course, her own engagement to Gilbert. The death of Ruby Gillis seemed very much an episode that was over and done when the funeral was over. That thread didn't seem to flow naturally through the story as it might have. Death at such an age should have more profoundly affected Anne than it seems to, even in such a time. It is a pognant prelude to the anguish she does feel when Gilert is "knocking on heaven's door." 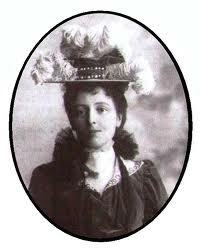 I do love Lucy Maud Montgomery's writing, even when she gets overblown and flowery (five proposals!). Anne is, as always, incorrigible, and yet Montgomery keeps her from being to syrupy sweet an over-achiever by allowing us into Anne's reality. Yes, she was smart, but she wanted to do something with her life, and was striving to get there. Yes, she was beautiful but her hair was still red and Philippa Gordon was much prettier. Yes, she was popular, but she was still discerning about where to place her confidences (she rejects one Gardner sister as a close friend) and still has to work to impress others (such as Mrs. Gardner). Yes, she is ambitious and accomplishes all she dreams, but we don't begrudge her what she earns because we see that she works hard for all of it and sometimes gets tired too. But mostly we love Anne because she is emotionally available and we feel that she would love us, and have high hopes that she would find in us, as we find in her, a kindred spirit.